2007 - Oil on canvas. 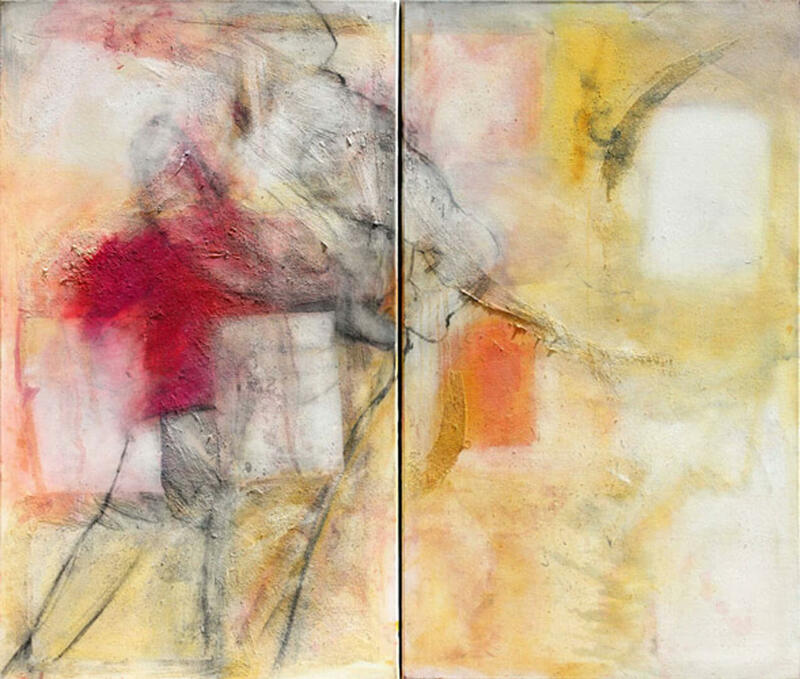 Diptych de 70 cm. x 120 cm. each.